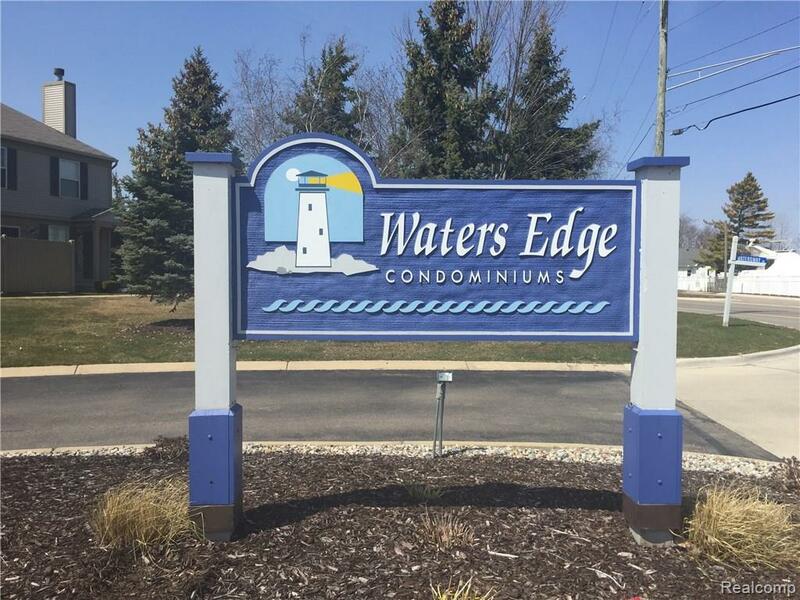 Join this quiet community of 60 condos directly across from Humbug Two Marina. 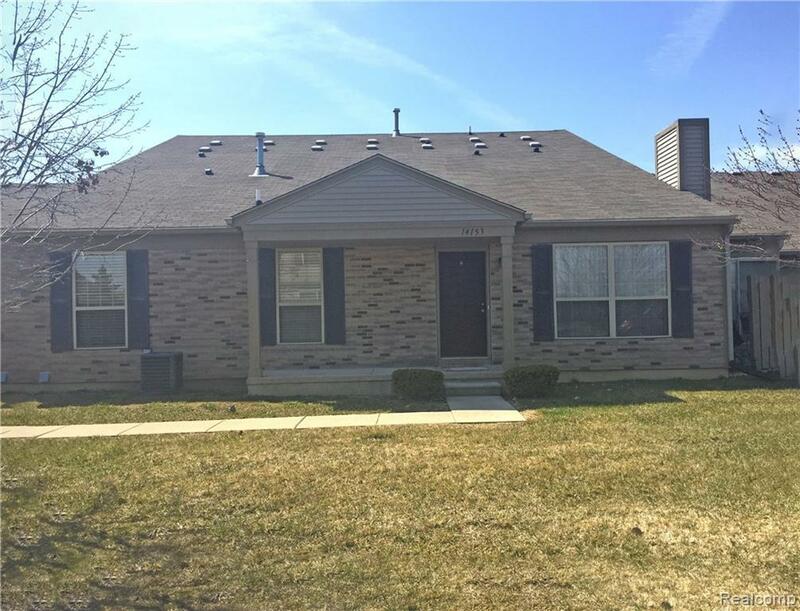 Features include: private entrance, granite on all counter tops, stainless steel appliances, built-in microwave, wood cabinets, ceramic tile in bathrooms, full basement, washer / dryer in unit, and private patio. Direct access, attached garage. Easy access to I-75. 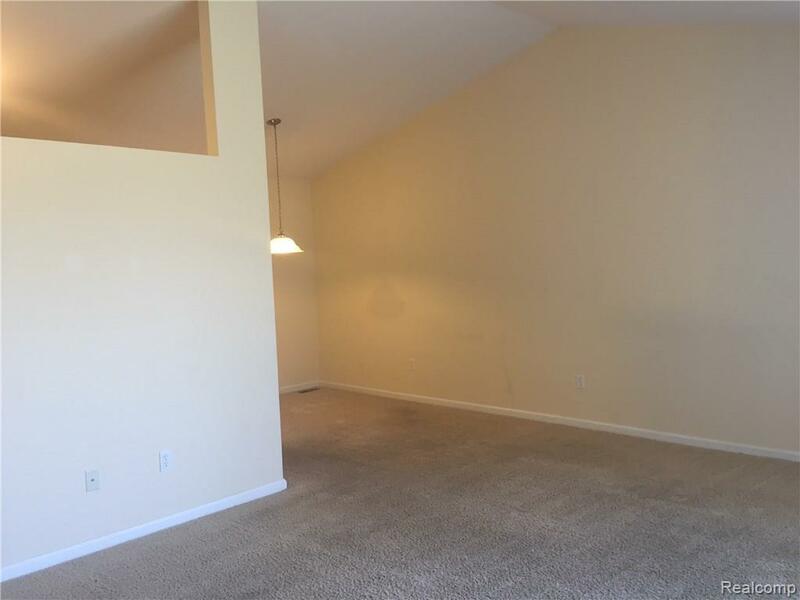 Nearby shopping and amenities. NO PETS / NO SMOKING. 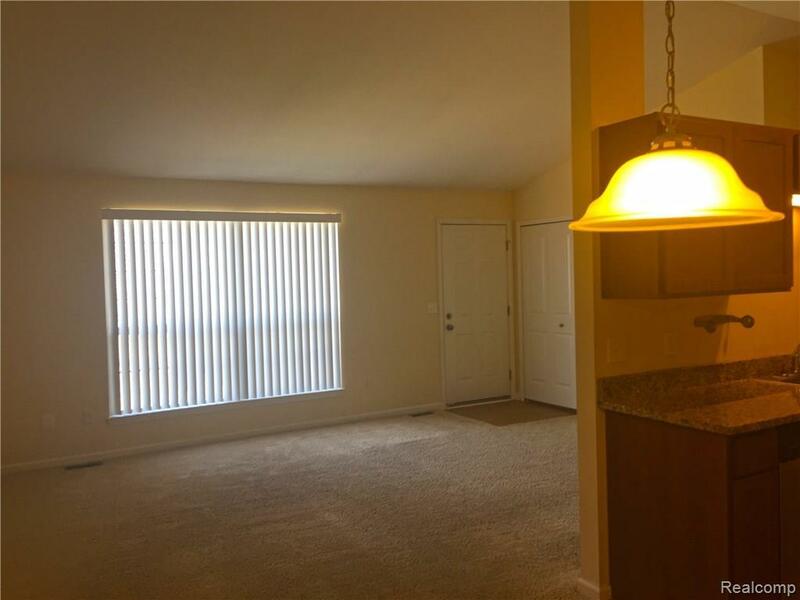 Due at Lease Signing: $30.00 = Application Fee (per adult) $1295.00 = first month's rent. $1942.50 = Security Deposit. $295.00 = Non Refundable Cleaning Fee.